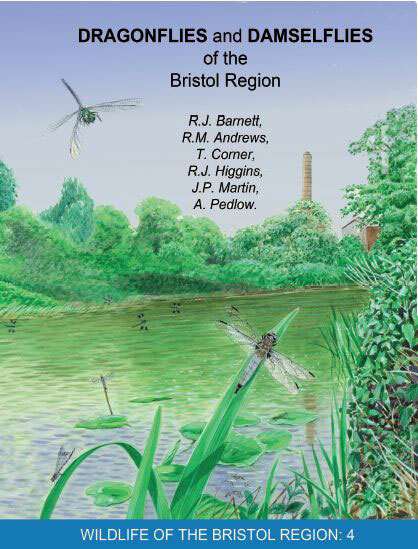 BRERC publish high quality hardback books relating specifically to our area’s wildlife. 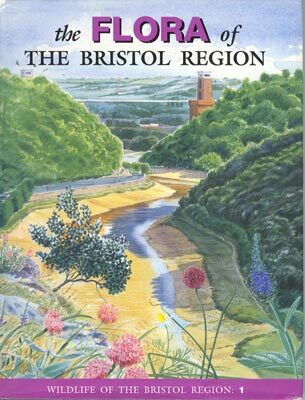 An accessible introduction to the geology of the region, including the work of many local experts. Click here to see example pages. 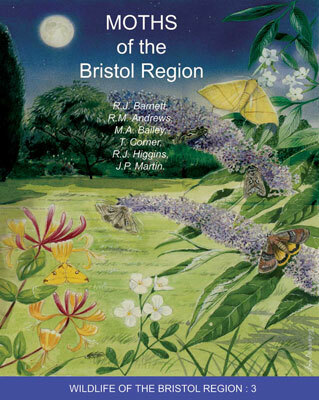 Or visit their online shop at https://shop.bristolmuseums.org.uk/. 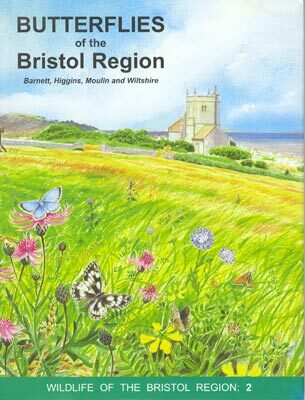 The books are available from the Bristol Museum and Art Gallery shop and the M-Shed Museum shop (subject to availability). You can also collect books and booklets from the BRERC office (but please contact us to arrange a time). Please make all cheques payable to Bristol City Council. All BRERC books, booklets, guides and keys are protected by copyright. Material is made available for personal use only and may not be copied or reproduced without express permission from BRERC.